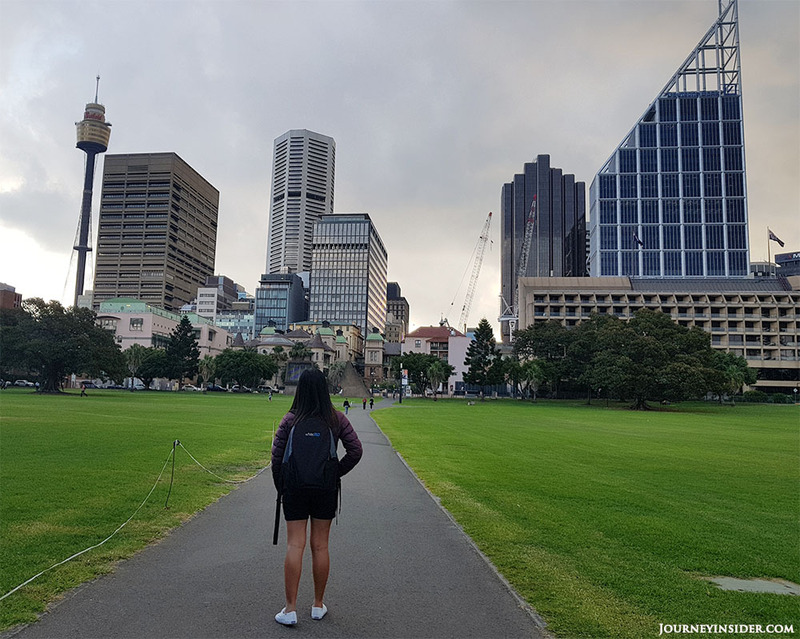 When I applied for an Australian Business Visa for the first time, I felt so excited because I would finally be visiting my dream destination, but at the same time, I was nervous too, because there was also a chance that my application would be denied. 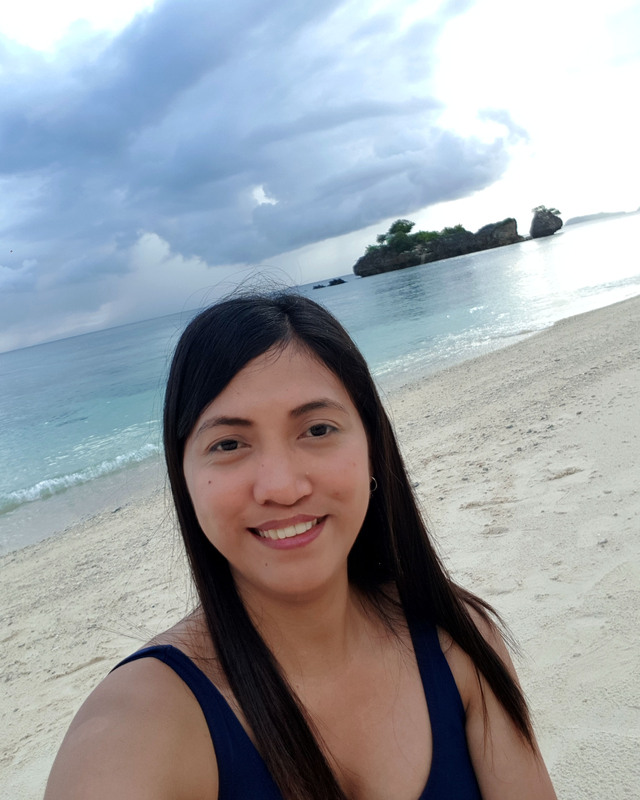 Being one of the selected employees to travel to the Land Down Under to visit our main office, meet the Sydney team and attend some training and seminars, all-expense paid by our company, I didn’t want to waste this great opportunity given to me. So to increase my chance of getting approved, I made sure that I completed all the required and supporting documents and double checked all the details I put on my online application. So now, I’m going to share my experience on how I managed to score a Business Visa. The online application may take a while to complete but it was surely worth it! Australian Business Visa or Tourist Visa: What’s the Difference? 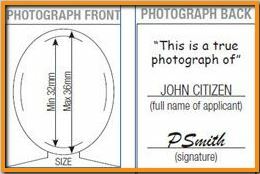 TIP: If you don’t have a printer or scanner, you can download “Office Lens” app to scan your documents. This app will give you sharp and clear images that you can easily email or transfer to your laptop. Letter of Employer with Reason for Travel to Australia – If your employer will cover all your expenses, be sure to include it on the letter. (Also include the scanned copy of the passport of your employer in Australia). 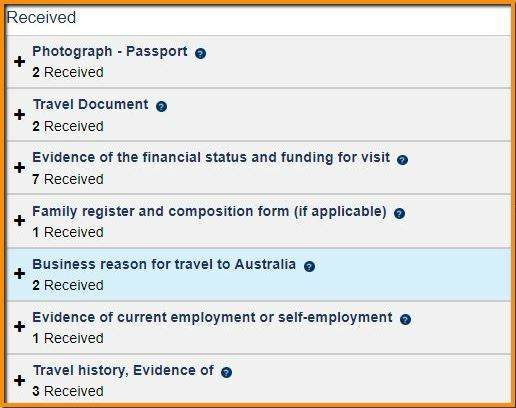 Our Sydney Itinerary (This is not required when applying for a Business Visa. But I also provided this. For Tourist Visa, it’s recommended to provide an itinerary of your trip. Letter of Invitation from a Friend or Relative (This is applicable for those applying for a Tourist Visa). If your friend or relative will cover your expenses, be sure to include it on the invitation letter. Refer to the checklist of Visitor Visa Subclass 600 Business Visitor Stream documents for more information about what to attach. 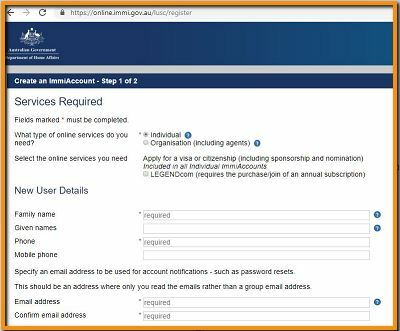 It’s necessary to sign up for an ImmiAccount via Immi.gov.au because your online application will be done on this website. Reminders: Make sure to use a valid email address. Any update about your application will be sent to this email (including the acknowledgment of receipt of your application and the actual visa grant). 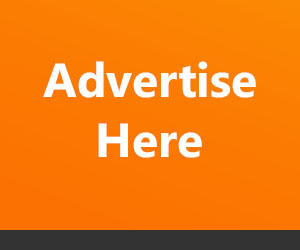 You will also get notified every time you log into your ImmiAccount. Once you created your account, you’ll receive a confirmation link via email. Check your inbox and follow the link. Once confirmed, click on Visitor, then choose Visitor Visa (subclass 600). The application form may take a while to accomplish. Don’t submit the form if you’re not yet finished. You can SAVE the changes you made and continue editing in the future. Make sure to double check all the pages before you click the SUBMIT button. I would recommend you to ask someone (your close friend or relative) to check the information you put on your application. Online payments are done via credit card only. 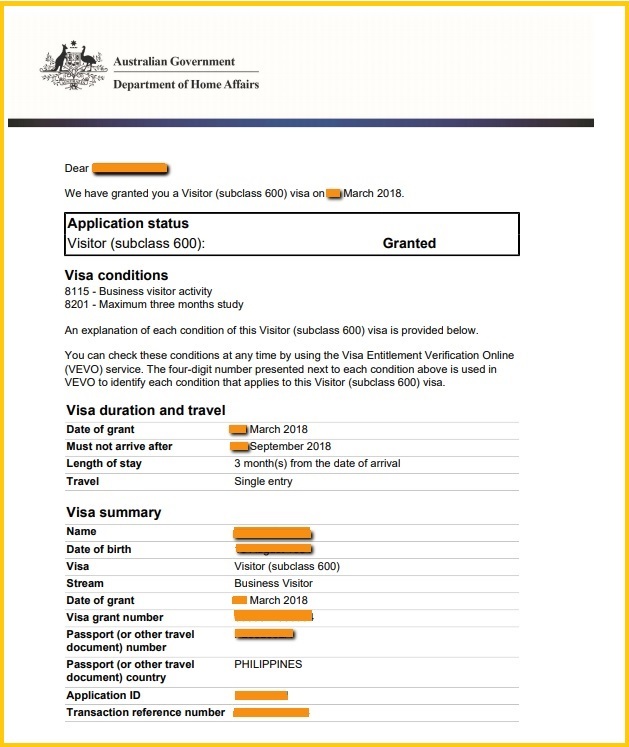 When I applied last March 2018, the Visitor Visa fee was AUD 140. There was a surcharge since I paid via credit card. In my case, it was AUD 1.37. 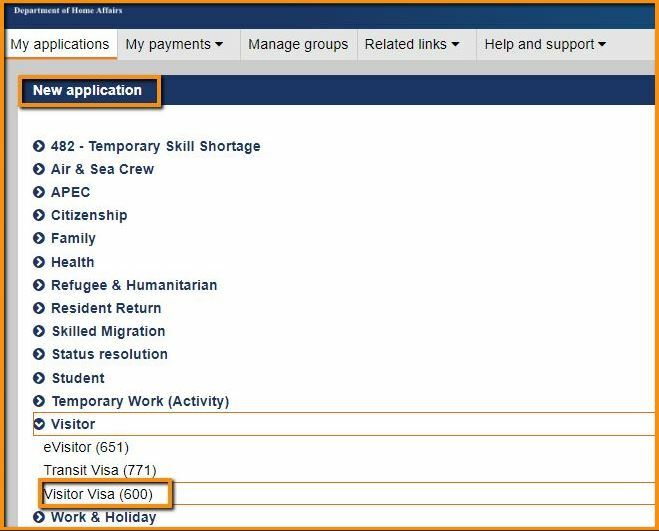 Once you have submitted your application and paid the visa fee, you will receive an Acknowledgment of Application Receipt in your email. Should I get a Single or Multiple Entry Visa? Should I book my Flights and Hotels before I process the Visa? Not needed. We only booked our flights and airbnb after our Australian Business Visa was granted. Should I have a Health Checkup? Do I need to Present an Itinerary of your Australia Trip? Not required but I prepared our itinerary for 9 days including the seminars and training that we’ll be attending and the top attractions that we’ll be visiting. If you received word that your Australian visitor visa has been granted, congrats Mate! The last thing you need to do is print the Visa Grant Notice to present this upon entering and exiting Australia! Are you planning to go to Sydney? Then check out some of the highlights of our Business Trip in Sydney. 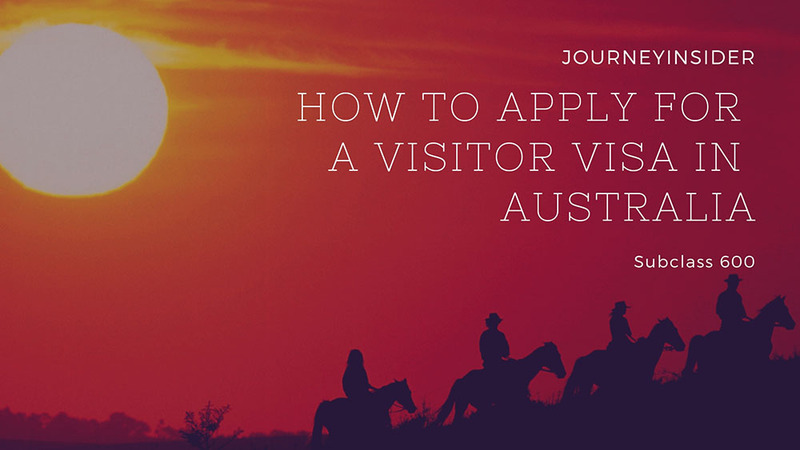 Have you tried applying for an Australian Visitor Visa? How was your experience? Do you have some tips to add? Share your awesome photos and will feature them on our blog! DISCLAIMER: I’m not a representative of the Australian Embassy. I can’t guarantee your visa approval. I’m just sharing my experience. 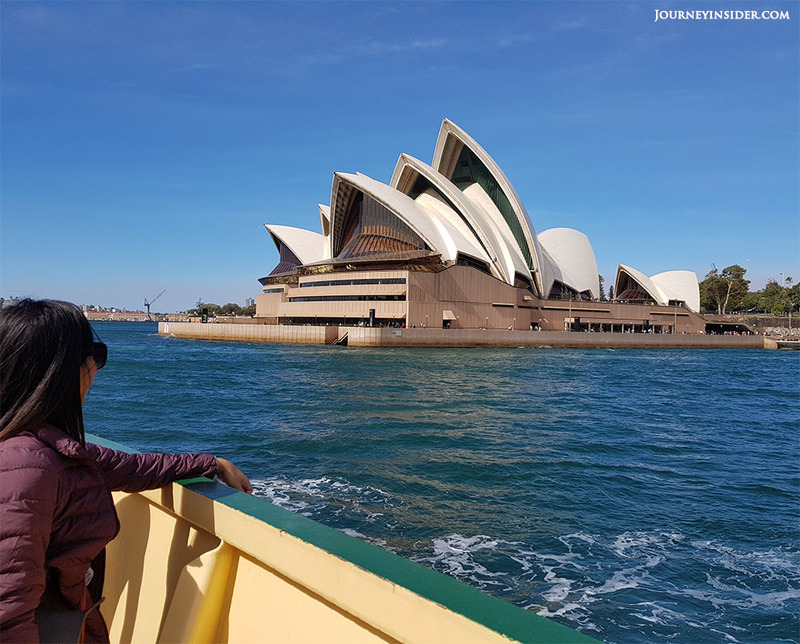 This entry was posted in Featured Posts, Travel to Sydney. Bookmark the permalink.